Have you seen all the fantastic new shows, films, exhibitions and even the fashion collections planned for release this year? Fornasetti at the Arts Décoratifs Museum. 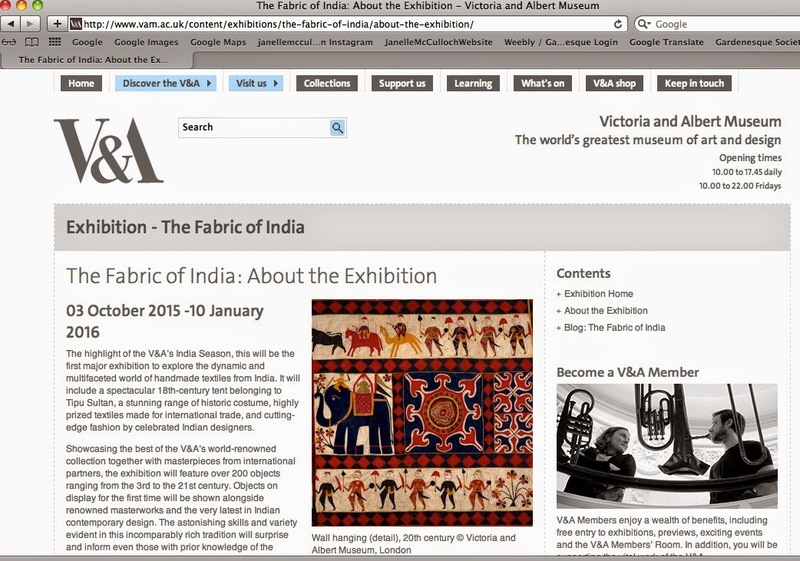 The Fabric of India exhibition at the V&A. Kate Winslet in the new film The Dressmaker (above). The Chatsworth garden at the Chelsea Flower Show. Naeem Khan's beautiful new 2015 resort collection. 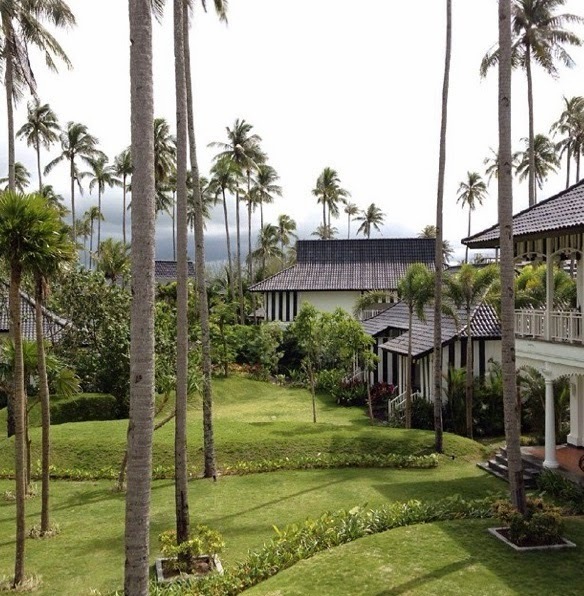 The glamorous new Sanchaya Hotel. And garden books. 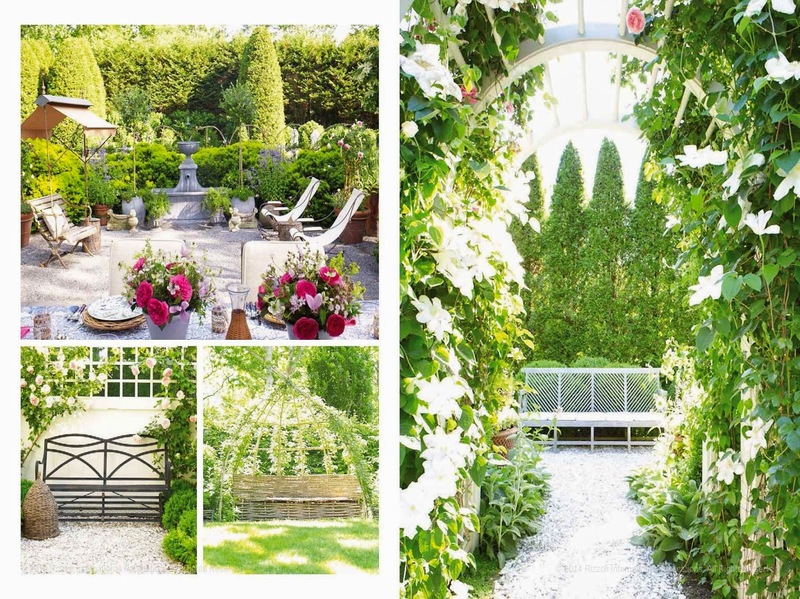 Gorgeous, gorgeous garden books. By Charlotte Moss. Bunny Williams. India Hicks. And more. The start of the new year seems to have stirred people into action, because there's a growing feeling of excitement and anticipation in the air. People seem more optimistic; more positive and perhaps also more aware of their attitudes, anxious to avoid the malaise that comes from constant negativity. There is a distinct shift in spirit. You can see it on Instagram. People actually seem happy. Even the media is changing. Have you seen the promos for My Kitchen Rules yet? Two of the contestants Jac and Shaz, two appliance demonstrators from Mt Isa (I love them already) have a laugh that's so loud and so infectious I smile every time I hear them on TV. I hope they take those kitchen appliances and win the show with them! So here are some of the things showing up on radars, calendars, IG chit-chat, email correspondence and garden-gate conversations. Look forward to bring you some beautiful posts in 2015. And in the meantime, find someone who makes you laugh. Really laugh—out loud. Someone who inspires you, and gives you hope for a great, gorgeous, glamorous, garden-filled new year. They're the kind of people you want to be around this year. for more updates in between posts. Or click on link here. Hollywood designer Mark D. Sikes not only has one of the most beautiful homes in the Hollywood Hills, featured in countless magazine shoots, but also one of the best blogs (link). He also seems to be a genuinely nice person. Go back through his posts and you'll see how engaging he is. For the longest time, I've thought he needed to do a book. And this year, hallelujah, he is. Mark is also working on a fashion collection. Inspired by stripes. Isn't that original? 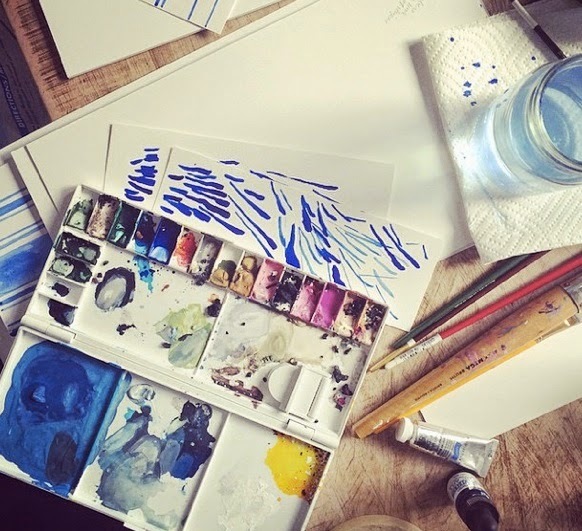 NY's Chance label does it too, but I suspect Mark's designs will be as covetable as his home. 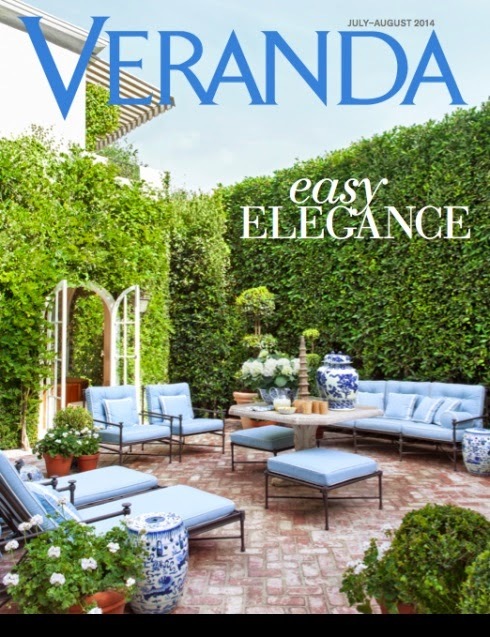 Someone else with a new book out in 2015 is LA-based interior designer Windsor Smith, who's had just as many magazine spreads as Mark. 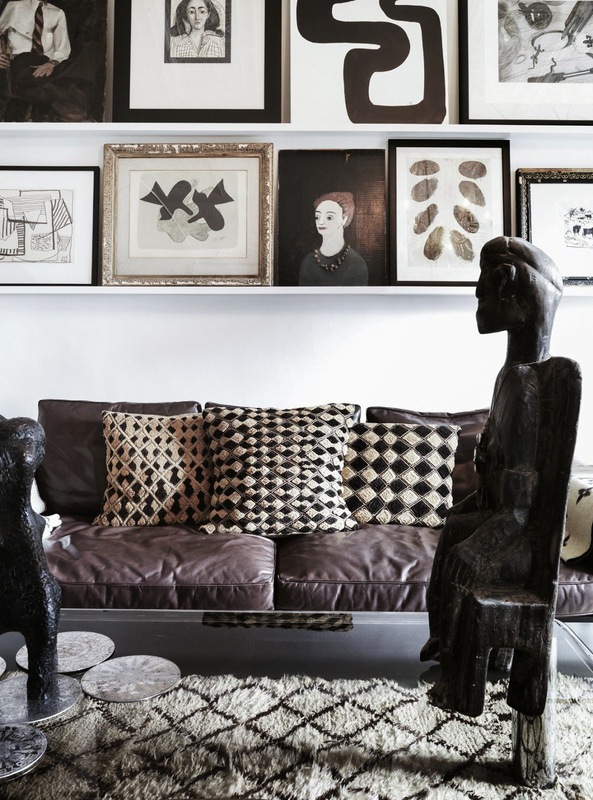 Her LA home, above, has one of the most glamorous foyers this side of Kelly Wearstler. Can't wait for this one. 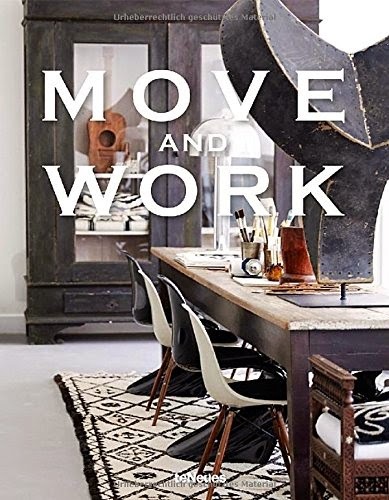 Another newish book I missed (I also missed that she moved from Denmark to London) is fashion designer Malene Birger's new one, Move and Work. Her first, Life and Work, was a huge seller, so this is certain to be as beautiful. 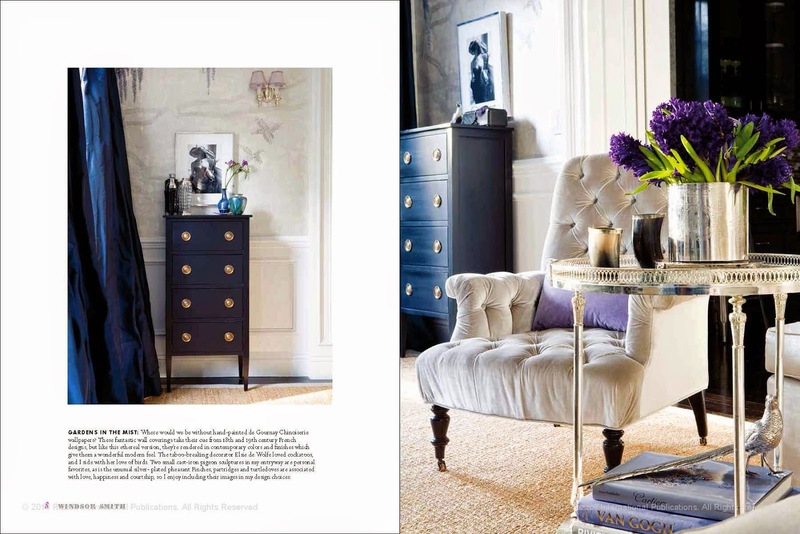 No one has an eye for the unusual, the whimsical and the beautiful like Malene Birger. I hope she's happy in her new London abode. 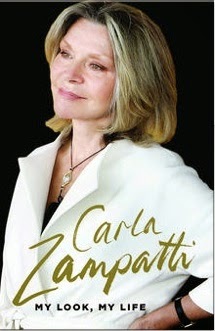 Several years ago, I was a ghost writer for Carla Zampatti, penning her foreword for a Myer book. She was such a delight to deal with that I've never forgotten her, although sadly her clothes (which I've always worn) are now priced FAR ABOVE my budget! Carla was only five when her mother took her to visit the dressmaker in her local small town in Lombardy, Italy. It was then, in a sudden flash of inspiration, that she knew she would become a fashion designer. Decades later, she remains one of Australia's best fashion designers, producing remarkable collections even when her husband moved to Paris to take up an ambassadorial post. This book promises to be good. Hope she's not retiring like Collette Dinnigan. This is going to be an amazing exhibition. The Fabric of India at the V&A is set to tell the tale of textiles, history and one of the most fascinating countries of all time. Have you noticed how everyone's become mad about textiles lately? People are rediscovering the beauty of old fabrics. I've even learned there is a ribbon museum in France (I am SO there!). Since India is one of the world's leaders in beautiful textiles, this is certain to be a stunning show. On at the V&A from October 2015 onwards. How's this for a fantastic film? 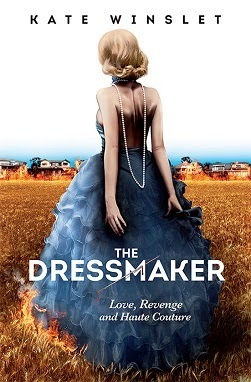 Jocelyn Moorhouse (Proof) has directed Kate Winslet in a film version of the bestselling book The Dressmaker, which comes with a tagline of "Love, Revenge and Haute Couture". Co-starring Judy Davis, Liam Hemsworth, Hugo Weaving and many other big names, it centres on the character of Tilly, an expert dressmaker trained by Madeleine Vionnet in Paris, who returns to her hick hometown to transform the locals with her couture creations, and in the process, exacts revenge on the people who wrongly accused her of murder all those years ago. Moorhouse calls it "Unforgiven (Clint Eastwood's 1992 western film) with a sewing machine." International release in October. Love the posters for it already. I don't normally watch reality TV. But this year's I'm A Celebrity Get Me Out Of Here may change that. 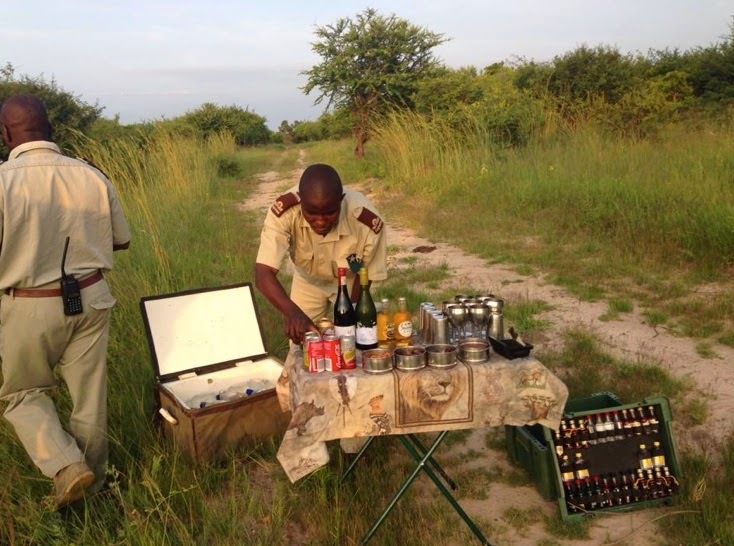 An old university friend has just flown to Africa to be part of the production team and I've glimpsed this pic on her Facebook page. Now this friend is no stranger to exotic destinations AND contestants' diva-ish behaviour. She was a producer on The Amazing Race for 6 years and sent people off into places you and I would shudder to contemplate. But this show may make or break the entire team. You see the pic above? Look at the green picnic kit of mini alcohol bottles. Half are missing and it's only the first few days. This isn't the contestents' fault. This is the CREW! Something to really look forward to this year is Chelsea Flower Show, which seems to be pulling its Wellingtons up after several years of miserable and increasingly disappointing displays. 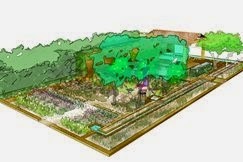 Chatsworth is doing a garden this year. So is L'Occitane. The latter has designed a perfumer's garden in Grasse, in the South of France, featuring figs, olives and sweeps of purple, heavenly scented flowers. It was meant to represent the declining perfume industry in Grasse and showcase the beauty and history of the famous lavender fields. Hope it wins a Gold. The idea alone is worth a medal. The grand Derbyshire stately home of Chatsworth, meanwhile, has teamed up with Champagne house Laurent Perrier, to create a small, pretty corner of the 105-acre Chatsworth garden featuring a two-storey oak framed building, a natural swimming pond, woodland and British flowers such as roses and peonies, in a palette of greens, pinks, lavender blues and creams. The late Duchess of Devonshire would have no doubt loved the idea. Charlotte Moss has been busy lately. I noticed her Instagram feed was full of garden pix last year but didn't dream it was all going to be for a book. 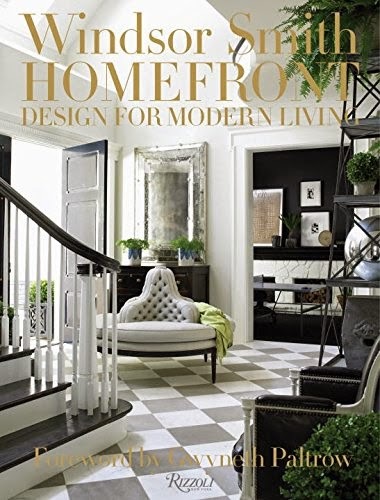 Published by Rizzoli April 2015. Can't wait for this one. 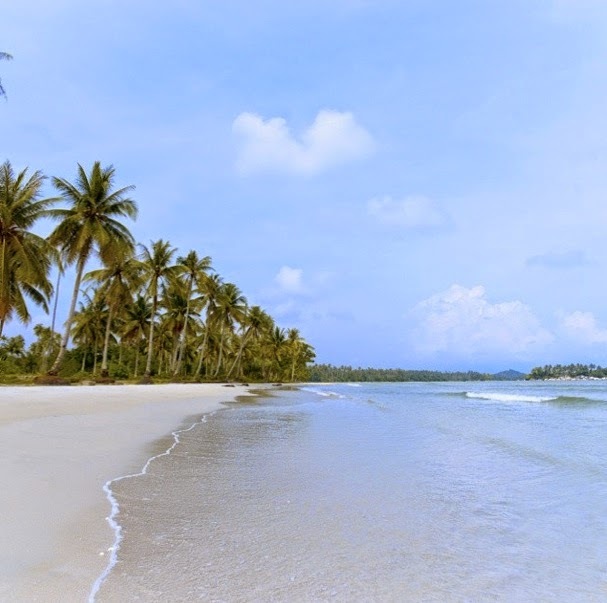 Located on the Bintan coast, a 45-minute ferry ride south of Singapore, it's an elegantly designed resort that blends the traditional and classic with the modern and unexpected. 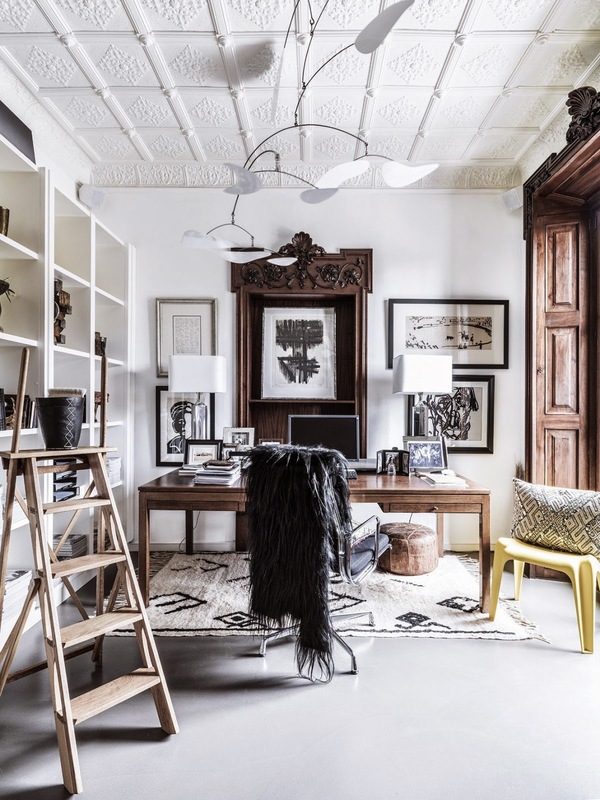 Think a Great House (designed in plantation style) with modern black-and-white bathrooms. 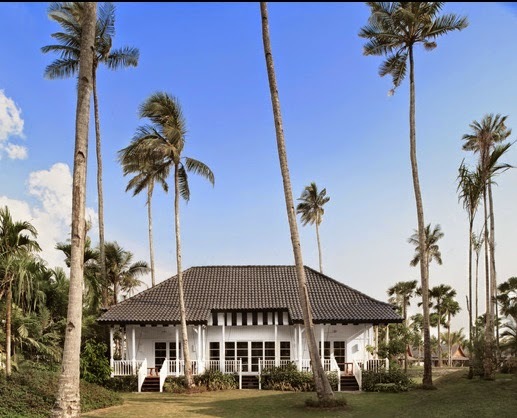 Part of the Small Luxury Hotels of the World group, it promises to be one of the most talked-about hotels this year. And finally, fashion designer Naeem Khan looks like being the one to watch this year (along with John Galliano, but the jury's still out on John). Just Google "Naeem Khan" and "2015 Resort Collection" and you'll see why all the fashion editors are in a tizz over it. Lots of lovely images here or here.